FPV flying means that you see what your drone is seeing in real-time. 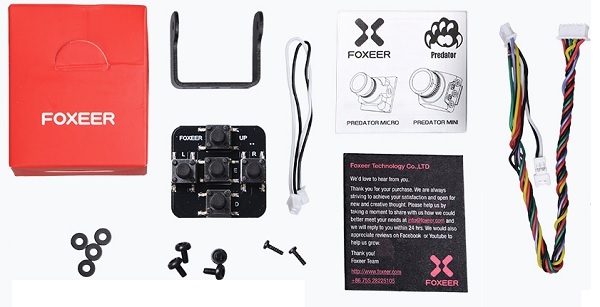 In order to provide a fully immersive experience, besides a good FPV goggles, your drone needs to be equipped with a high performance FPV camera like this Foxeer Predator Micro. 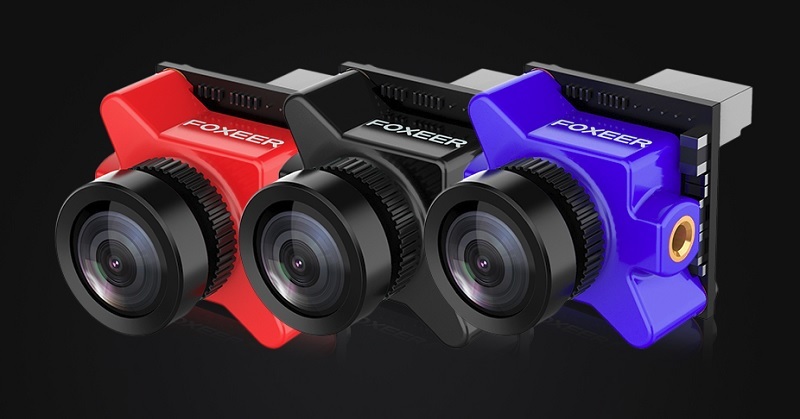 Foxeer released their “Predator” FPV camera in two size variants, “Micro” and “Mini”. Featuring same hardware from image sensor to processor, I suppose that they should produce the same image quality. While the Predator Mini weights about 8.7 grams, the Predator Micro only 5.5 grams. 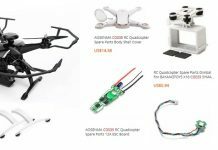 The Foxeer Predator is one of the fastest FPV camera. 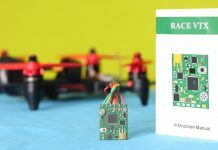 According to the tests, it has an average latency of about 15 milliseconds, which makes it even faster than the popular Runcam Eagle 2 Pro. 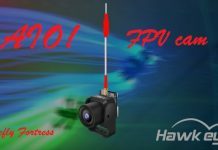 Due the wide range of input voltage (5-40V) the Foxeer Predator Micro camera can be used with almost any drone (from 2s to 8s). In case of 1s LiPo batteries you will need a voltage booster (3.7v to 5v). Like in case of the Foxeer HS1177 V2 camera, through the OSD menu you can easily fine tune the image quality.